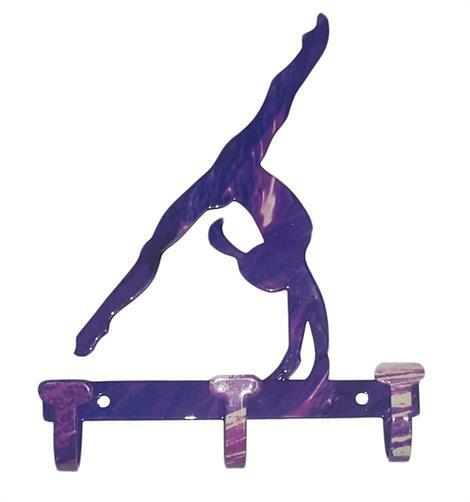 The perfect gift box for gymnasts! 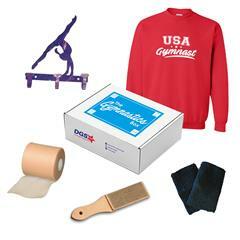 The DGS Gymnastics Box features a selection of fun items picked especially for the gymnastics lover in your family. Now the Gymnastics Box includes one USA Gymnast Sweatshirt, one medal hanger (3 hook), a grip brush, one roll of pre-wrap and a pair of 4.5" cotton wristbands. These items normally retail for over $50, but for a limited time, we are offering the whole package for just $35! Quantities are limited, boxes will be offered while supplies last. 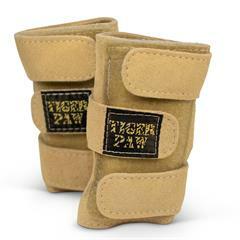 Some items vary in color or design and will be selected and packed into your box randomly. 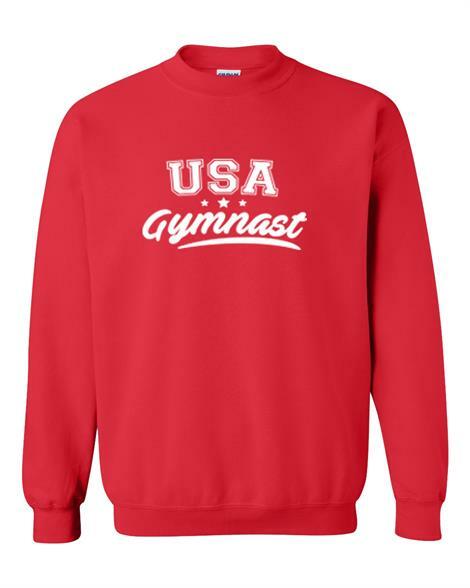 If you would like to request a certain color, please put a note in your order when you checkout. We will do our best to accommodate requests if possible, however due to limited quantities and high demand, requests will not be guaranteed.